Project Employee supporting the DesignPlus Research Project as an experienced Design Researcher by looking at patterns and correlations across previously generated data sets to write publications at Aalto Design Factory. Before Floris van der Marel (1987) came to Aalto he was a researcher and creative facilitator at the Frisian Design Factory of NHL Stenden University in the Netherlands. 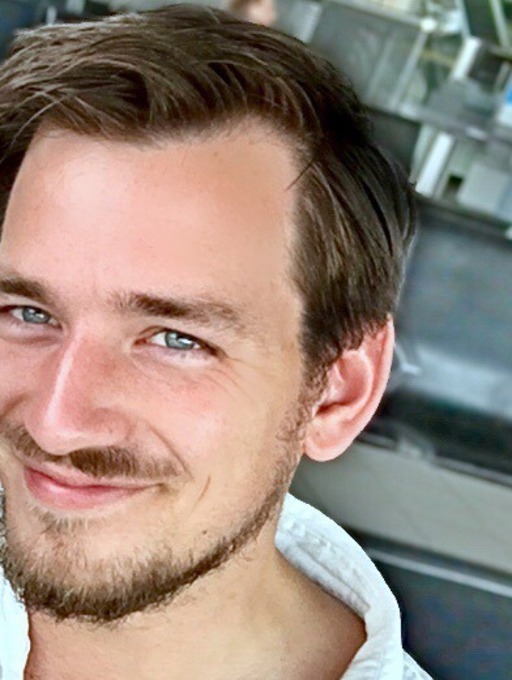 In 2015 he graduated from his Master Design Research for Interaction with a focus on cultural differences at Delft University of Technology and Middle East Technical University in Turkey by developing an impact analysis framework for glocal innovations, in his case study a simple stove in a tribal area in India. Afterwards he worked for European Union's Switch!Asia in Vietnam to lead a project in which sustainable consumption was promoted using a co-creation approach, and he researched genuinely inclusive design in Singapore and India at Massachusetts Institute of Technology-Singapore University of Technology's International Design Center. Before Floris van der Marel (1987) came to Aalto he was researcher and creative facilitator at the Frisian Design Factory of NHL Stenden University in the Netherlands. 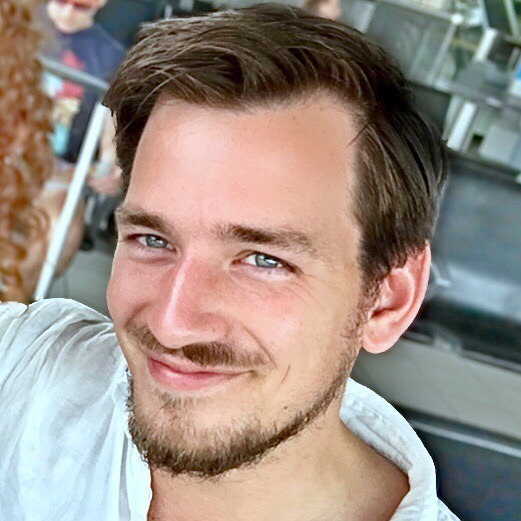 In 2015 he graduated from his Master Design Research for Interaction with a focus on cultural differences at Delft University of Technology and Middle East Technical University in Turkey by developing an impact analysis framework for a simple stove in a tribal area in India. Afterwards he worked for European Union's Switch!Asia in Vietnam to lead a project in which sustainable consumption was promoted using a co-creation approach, and he researched genuinely inclusive design in Singapore and India at Massachusetts Institute of Technology-Singapore University of Technology's International Design Center.